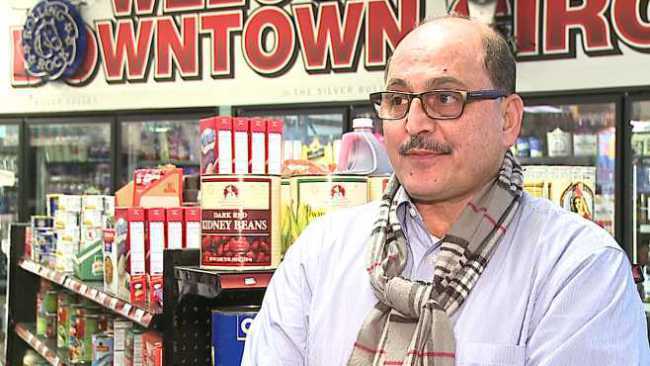 A long-time Palestinian immigrant and community activist will be deported in a few days--forced to leave his family, friends, businesses, and hometown of Youngstown, Ohio, behind. Amer Othman Adi has a beautiful family that includes his U.S. citizen wife of 30 years, Fidaa Musleh, and four adult U.S. citizen daughters, but he is now another victim of Trump's anti-immigrant policies that have forced hundreds of thousands of others in the U.S. to live in constant fear of detention and deportation. We are extremely saddened that we will be losing Amer and Fidaa, who are leaving to Jordan next week, but also grateful to have one more opportunity to see them and say goodbye. We ask that you join us! Amer came to the U.S. when he was 19 years old, and has lived in Youngstown and run many successful businesses there for decades. According to the online version of The Vindicator, Youngstown's daily newspaper, Amer "...built a business [the Downtown Circle Convenience store] that has directly led to a revitalization in downtown Youngstown." 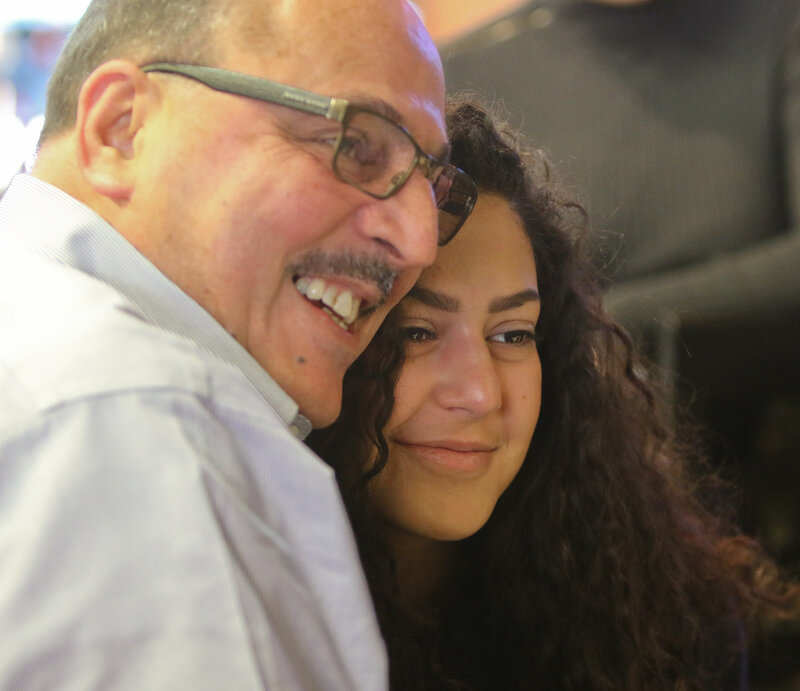 He is also a long-time community activist who helped bring a regular Arab festival to Youngstown, played a leadership role with the city's Arab American Community Center, and sat on the National Executive Committee of USPCN. This deportation, which Amer and his family, friends, and community resisted for many years, is unjust and unfair, and another example of an immigrant parent being separated from his children by the viciousness of an immigration system that is broken, and that will not be fixed without continued organizing and advocacy in Trump's U.S.A. The case of Amer Othman is a tragic illustration of the abject failure of our immigration system and why it must be fixed. Amer has lived in this country since the age of 19, is happily married with four children, and is a successful local business owner. He is contributing mightily to Youngstown and our country. He does not deserve to be deported, and I am proud to have introduced a bill that, for a time, prevented his deportation. It was a long-standing policy at the Department of Homeland Security not to deport people who are the subject of introduced legislation. The Trump Administration’s decision to ignore this policy is what led to Amer’s deportation order. Amer’s wife, his children, and the entire community of people who care about him deserve better. This a disgrace and only worsens our already broken immigration system. We consider Amer and Fidaa to be family, and are disappointed and angered at this decision by the Department of Homeland Security. Fidaa will undoubtedly be back soon to check on her wonderful daughters, but without Amer at her side, and that is unconscionable. Now the only thing left to say to our brother Amer is farewell and thank you for your friendship and for your decades of passionate and committed work for peace, justice, and community development in Youngstown and beyond. We will miss you dearly.